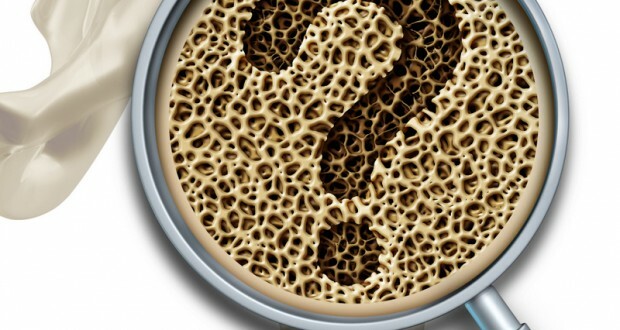 Two Thirds Of Women Receiving Medication For Osteoporosis Potentially Did Not Need Treatment, Study Finds. Medscape (1/7, Haelle) reports, “Two thirds of women receiving medication for osteoporosis potentially did not need treatment,” a study published online Jan. 4 in JAMA Internal Medicine suggests. What’s more, “half of these women with possibly inappropriate prescriptions were younger and without risk factors that would have indicated screening,” the study revealed. Researchers arrived at the study’s conclusions after analyzing “electronic health records and radiology records of 6,150 women, aged 40 to 85 years.” An accompanying editorial observed that “even if some of the women assessed in the study had a different risk factor than those considered, such as smoking or parental hip fracture, many women with no risk factors were overtreated.” The study received funding from the National Institutes of Health and the Agency for Healthcare Research and Quality.